Well Star Wars fans, the dramatic summer in a galaxy far, far way has officially come to a close, as LucasFilm has named a new (old) director for Episode IX. 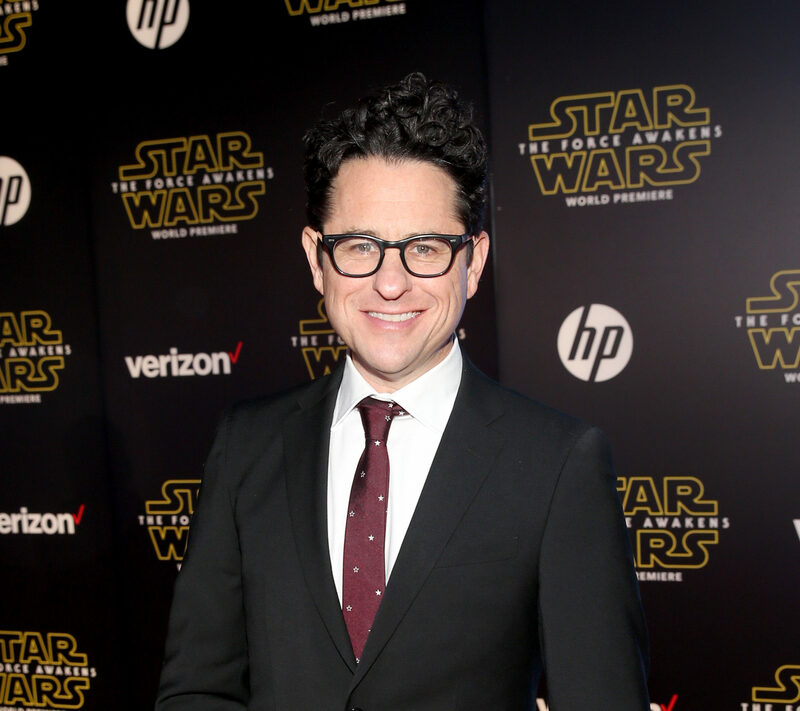 Just one week after Colin Trevorrow and Star Wars consciously uncoupled, it was announced that The Force Awakens director J.J. Abrams will be returning to write and direct Episode IX. “With The Force Awakens, J.J. delivered everything we could have possibly hoped for, and I am so excited that he is coming back to close out this trilogy,” said Lucasfilm President Kathleen Kennedy in a statement. While it had been heavily speculated that The Last Jedi director Rian Johnson would be continuing for the ninth installment of the space epic, he was quick to shut down those rumors. Trevorrow’s departure from Episode IX came just two months after The Lego Movie directors Phil Lord and Chris Miller were fired four months into filming the untitled Han Solo film and replaced by Ron Howard. While it’s somewhat unclear why Trevorrow departed the project — many have pointed to the disastrous reception of his film The Book of Henry, while others cited script disagreements — Abrams is the perfect person to take over directing and writing duties to close out the latest Star Wars trilogy. The Force Awakens, which kicked off the new generation of Star Wars films, was critically lauded for seamlessly integrating new and iconic characters into the Star Wars canon. It’s safe to say, after all this drama, that Episode IX is in fantastic hands. Production for Episode IX is still set to begin in January 2018, and the movie will be released in theaters in December 2019. Well, J.J., may the force be with you.